Each year, the U.S. News & World Report releases its annual list of the top hospitals in the United States. Those that topped the U.S. News & World Report as the best cancer hospitals in the U.S., each has met the standard of care required by the National Cancer Institute to receive the official “Comprehensive Cancer Center” designation. Today, there are only 69 hospitals to have received such status. The University of Texas M.D, Anderson Cancer Center in Houston, Texas is one of the three original comprehensive cancer centers in the United States. 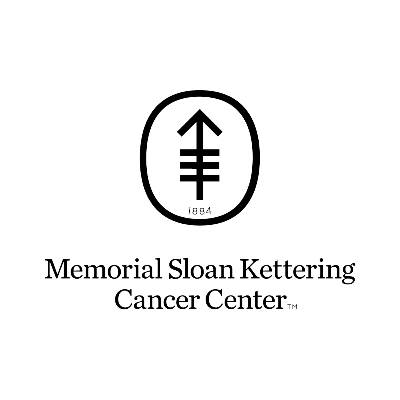 Memorial Sloan Kettering is a non-profit hospital located in New York City. It was founded in 1884 as the New York Cancer Hospital by a group of philanthropists and businessmen including John Jacob Astor. 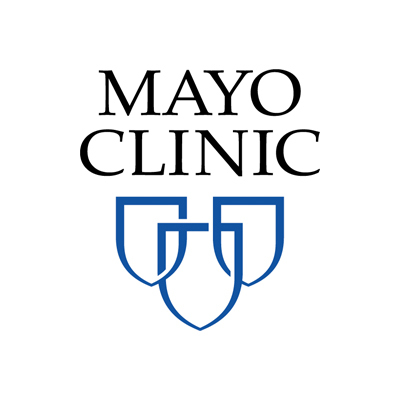 The Mayo Clinic Cancer Center is based on three campuses—in Phoenix, Arizona, Jacksonville, Florida, and Rochester, Minnesota—and offers comprehensive oncological treatment to people from around the world. 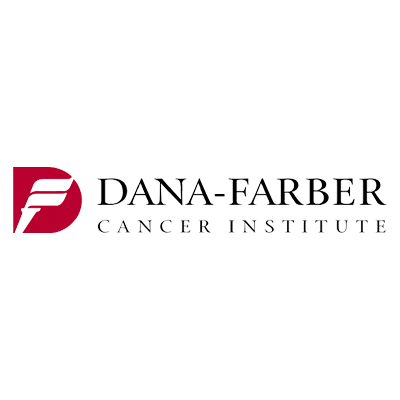 Based in Boston, the Dana-Farber Cancer Institute has long been a leader in cancer research, education, and treatment. 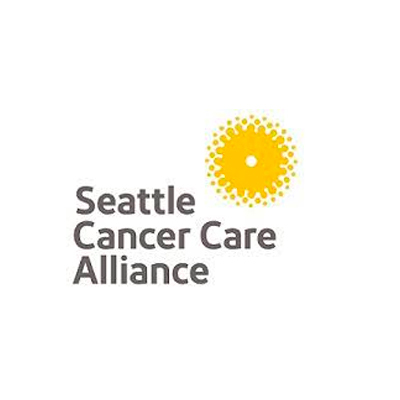 The Seattle Cancer Care Alliance (SCCA) was established in 1998 as an alliance between the University of Washington Medical Center (UWMC), the Fred Hutchinson Cancer Research Center, and Seattle Children’s Hospital. 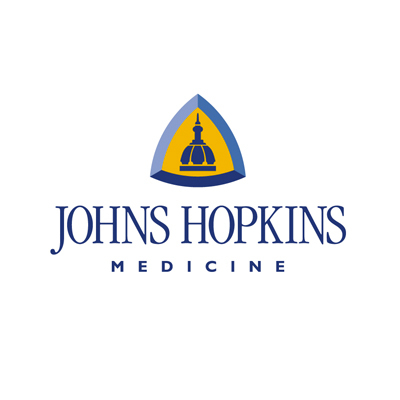 Like the Mayo Clinic, Johns Hopkins Hospital is one of the most familiar and trusted names in healthcare in the United States. 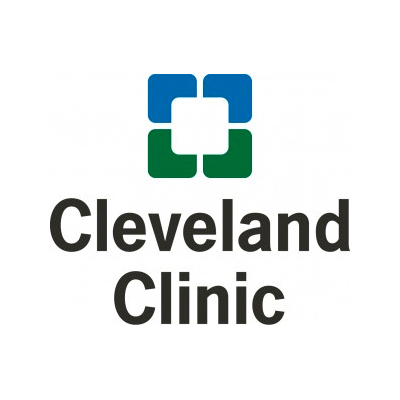 The Cleveland Clinic Cancer Center in Cleveland, Ohio boasts more than 450 doctors, researchers, nurses, and technicians delivering cancer-specific care to thousands of patients each year. 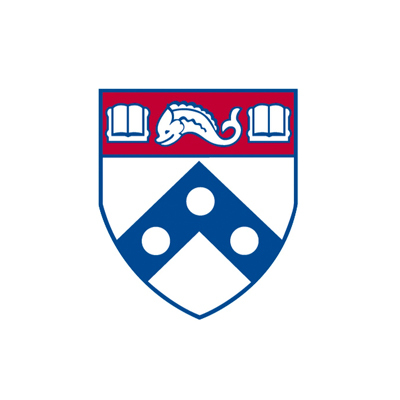 Penn Presbyterian Medical Center has quickly become one of the top cancer hospitals in the U.S. with the founding of its Abramson Cancer Center in Philadelphia. 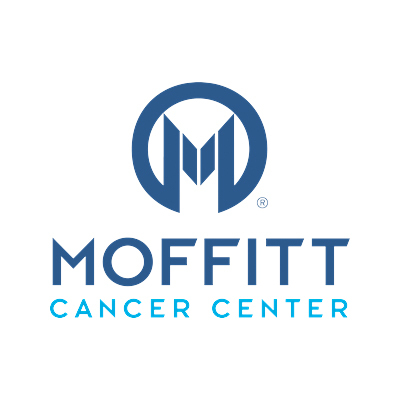 The H. Lee Moffitt Cancer Center and Research Institute is a non-profit treatment and research center in Tampa, Florida. 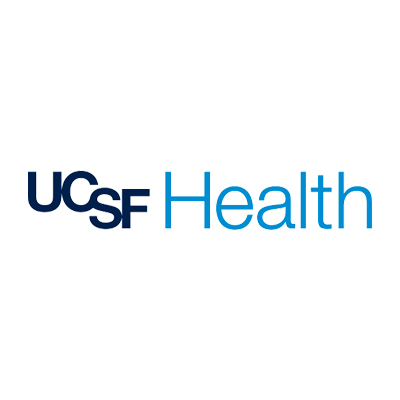 The University of California, San Francisco (USCF) Medical Center long been a leader in cancer research and care.